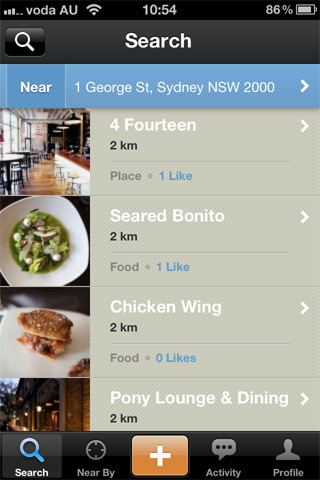 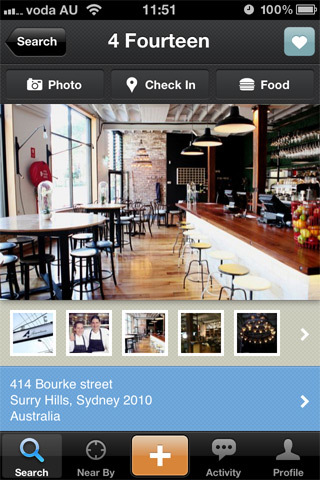 view all results for "pony"
Discover restaurants, cafes and foods near your location or by searching. 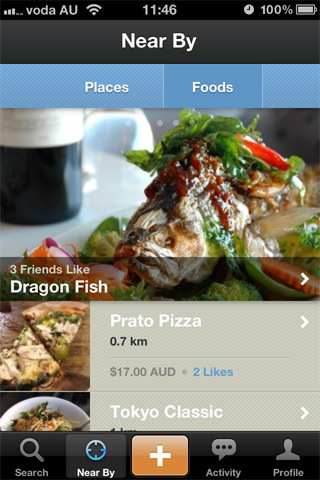 Upload images of where or what you are eating straight to your stream. 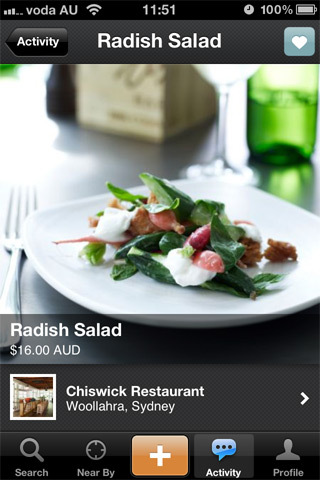 Create a wishlist or share your favourites for everyone to see. 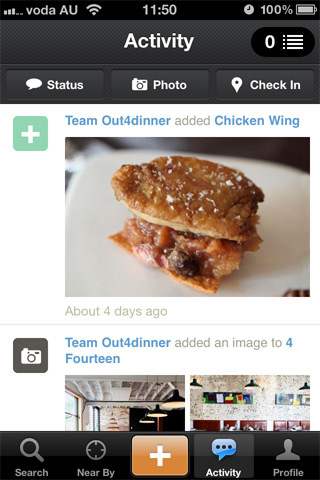 Founded in 2006, Out4dinner is a location based guide and search featuring restaurants, cafes, bars, all things food & drink as well as upcoming events that can be added by anyone. 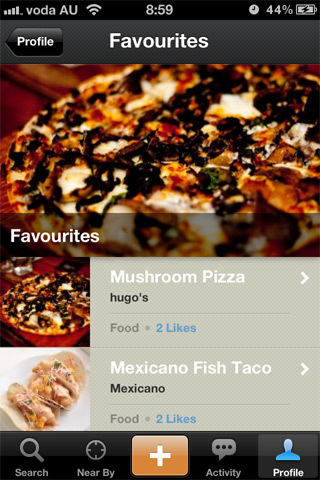 Users can create an account which gives them the ability to comment, receive updates from friends and keep track of their favourite items.